Guide Price £300,000 - £315,000. A well proportioned and extended semi detached cottage, which is well located in a convenient location for access to Imberhorne School, Gatwick airport and East Grinstead train station. 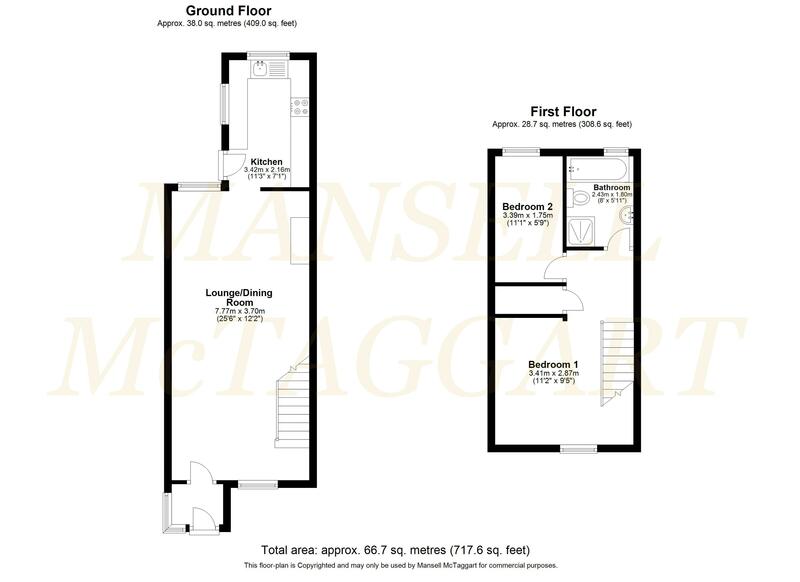 The spacious accommodation briefly comprises, entrance porch; dual aspect living/dining room with wood burner; fitted kitchen with a range of wall and base units, space for appliances and door to the garden. On the first floor there is large master bedroom; guest bedroom and family bathroom with separate shower cubicle. Externally the property has driveway parking for two cars and gated side access. The rear garden benefits from a large patio area, fish pond feature, a timber pergola, an expanse of lawn, aviary and workshop. A good level of seclusion is provided via hedge and shrub screening. From our office on London Road continue through the traffic lights and straight over the roundabout onto Beeching Way. Bear right onto Station Road and take the left hand lane onto London Road. Continue over the roundabout and follow London Road for approximately one mile and the property can be found on the left hand side before the Imberhorne Lane turning.